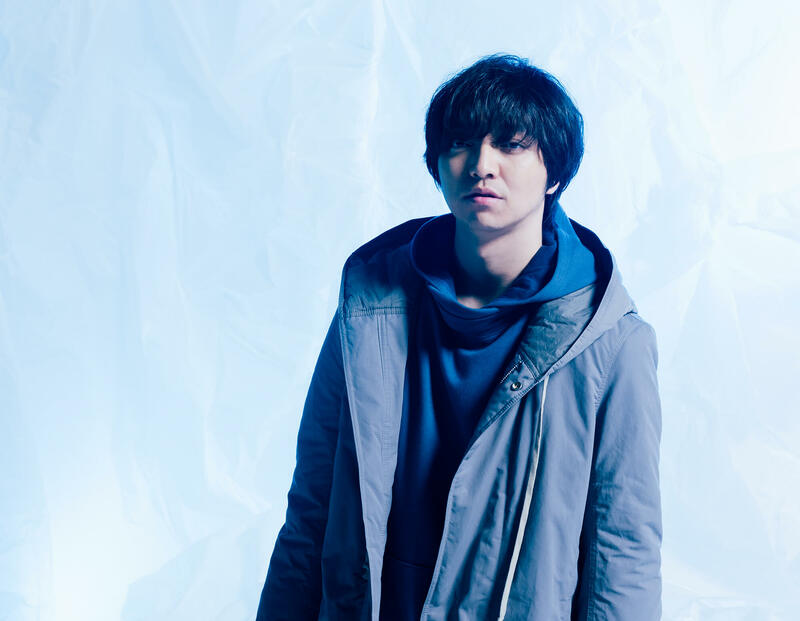 Daichi Miura’s forthcoming single Blizzard is set for release on December 19. The song will be used as the main theme for the upcoming anime movie Dragon Ball Super: Broly which will hit Japanese theatres on December 14. The first glimpse of the track was featured in the new and final trailer for the movie below. Check out the song for yourself before the movie drops next month.